atmosphere, surrounded by picturesque landscape. person. Come and see all we have to offer. The best way to explore our residences is in person. 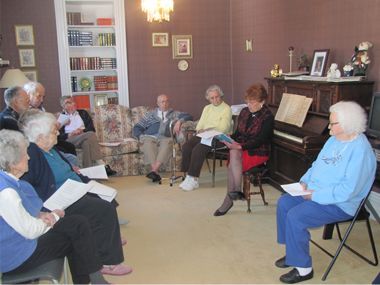 Welcome to Bethsaida Retirement Home. 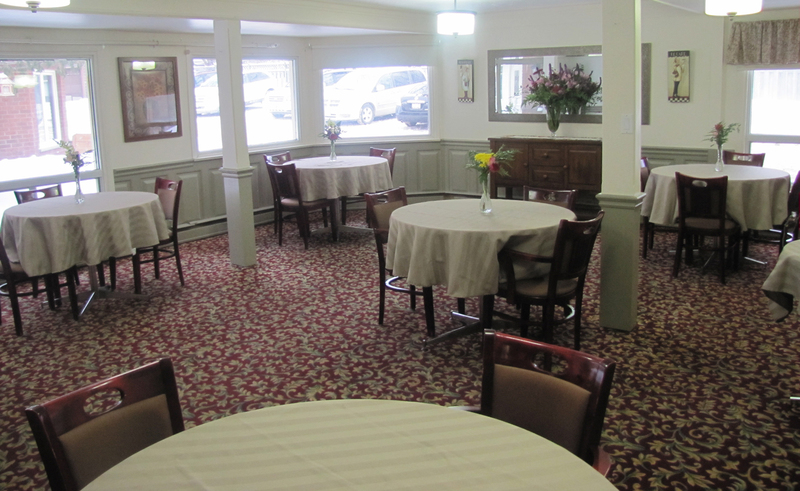 Bethsaida is a 30-bed facility, which has been family owned and operated since 1985. 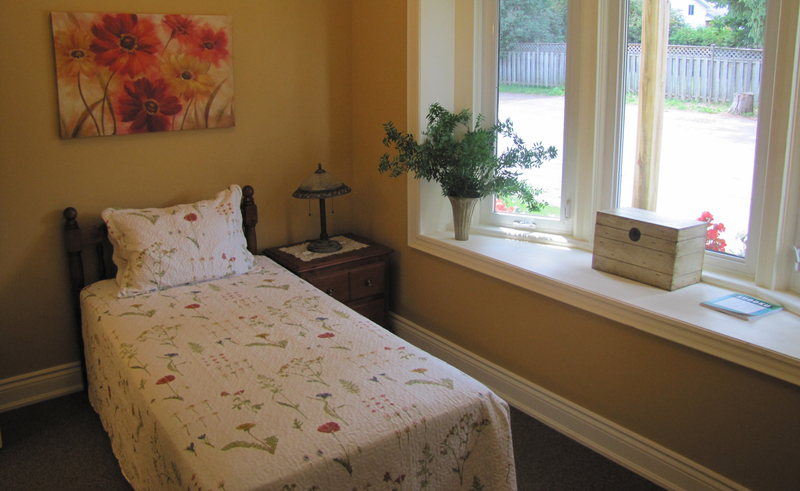 Conveniently located in the historic heart of Orangeville, Bethsaida Retirement Home is walking distance to parks, Dufferin Senior Centre, churches and the stores of Orangeville's heritage district. 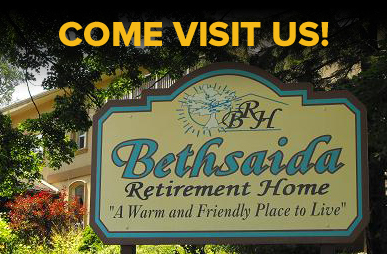 Bethsaida provides retirement living in a home-like atmosphere, surrounded by picturesque landscape. 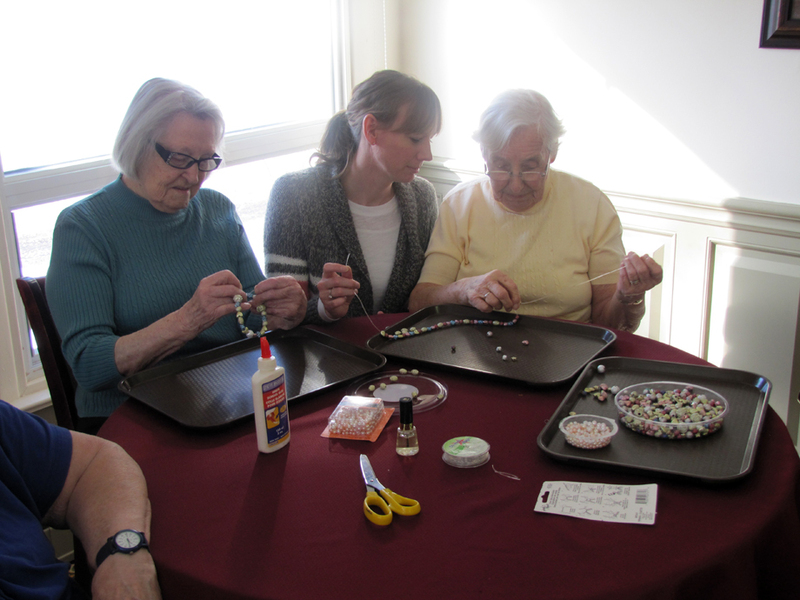 We offer assisted and supervised care 24 hours a day. 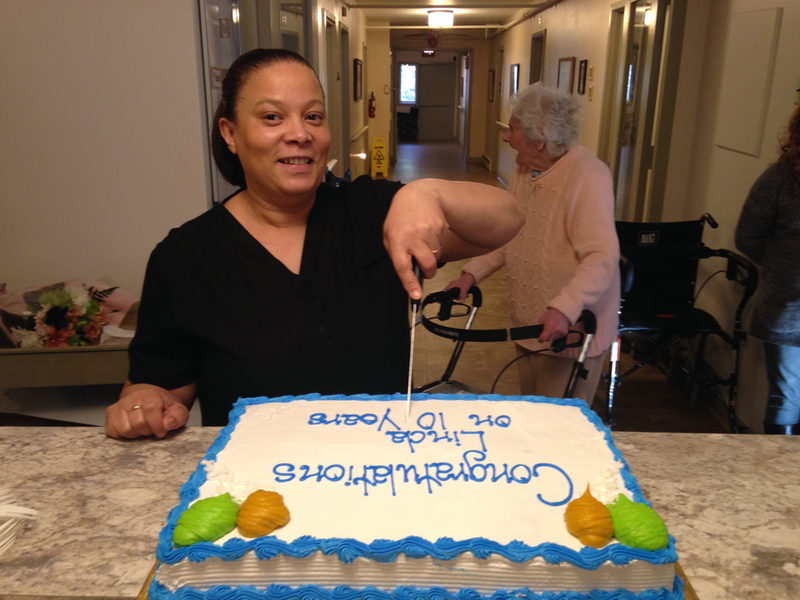 Thus, residents can feel comfortable and secure knowing that assistance with their personal care is readily available. We also offer a wide range of services and amenities such as activity programs, home-cooked meals, housekeeping and laundry services, medication administration and physician services. A wide range of affordable accommodations are available at Bethsaida, ranging from semi-private suites to private deluxe rooms with an ensuite 4 pc. bathroom. The facility is comprised of three wings: Maple Heights, Rose Garden and Fountain View. 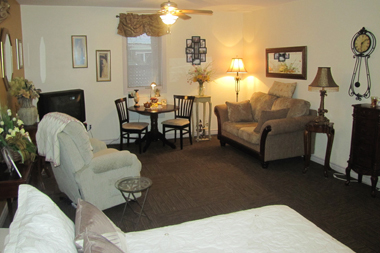 Private rooms with shared and private 2 piece or 3 piece bathrooms are found in Maple Heights. 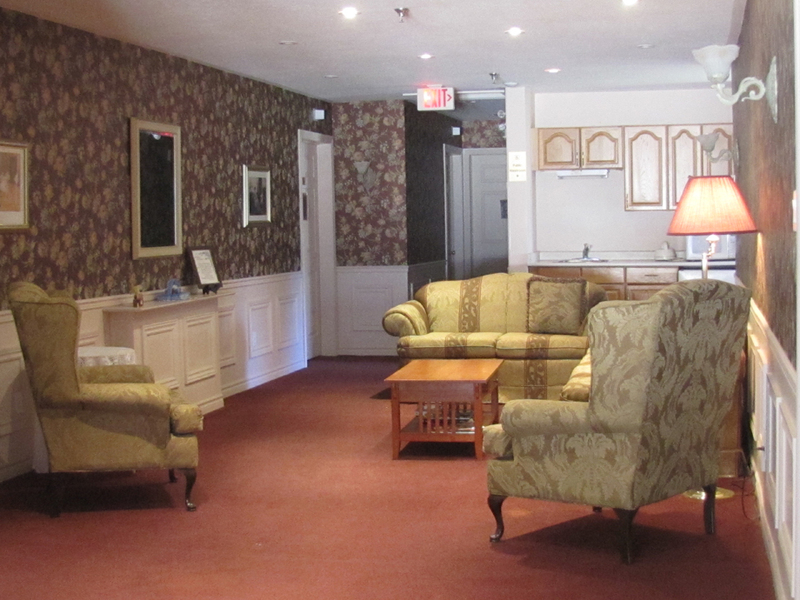 All suites in Rose Garden and Fountain View are private with personal 2 piece or 4 piece bathroom facilities. An emergency call system is available from each room so that residents can remain in contact with staff during situations of need or assistance. Nutritious home-style meals are prepared and suited to individual diet needs. An afternoon and evening snack and tea is provided daily for social and casual employment. 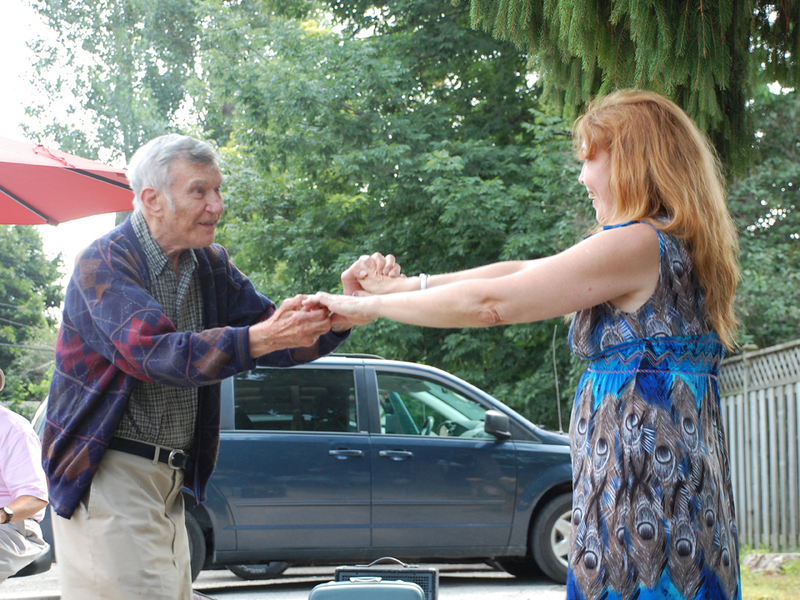 Bethsaida provides retirement living in a home-like atmosphere, surrounded by picturesque landscape. 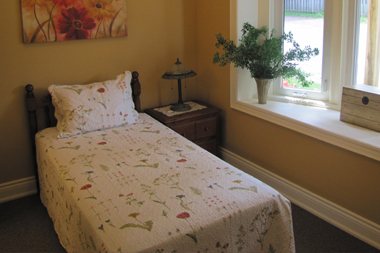 We offer assisted and supervised care 24 hour a day. 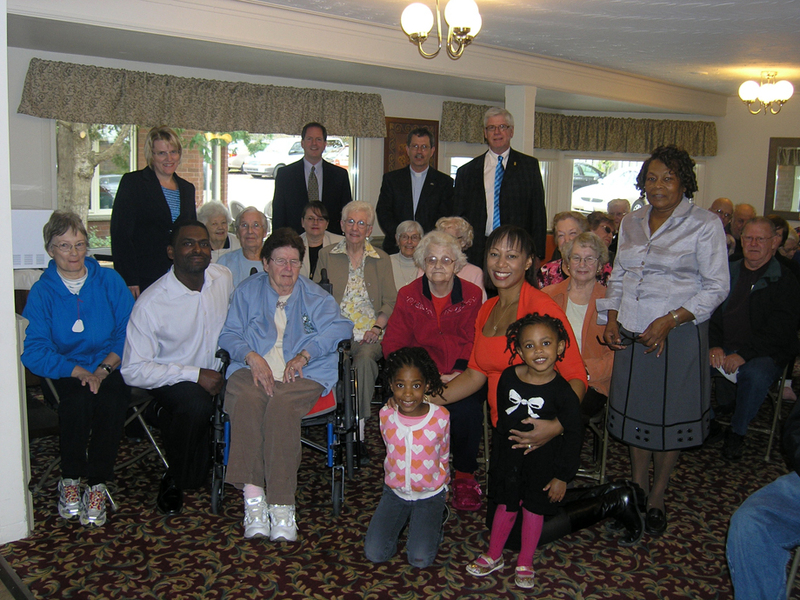 Thus, residents can feel comfortable and secure knowing that assistance with their personal care is readily available. 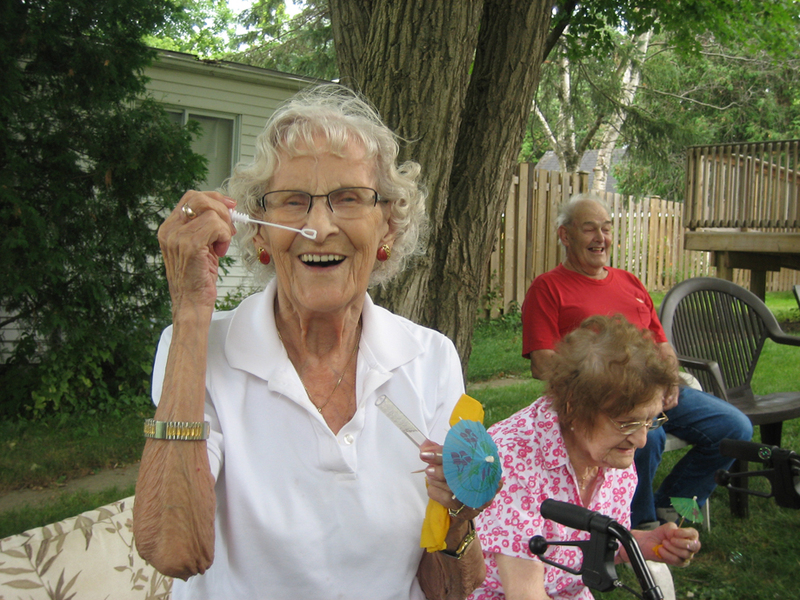 Come visit Bethsaida Retirement Home and discover that it is truly “a warm and friendly place to live”.